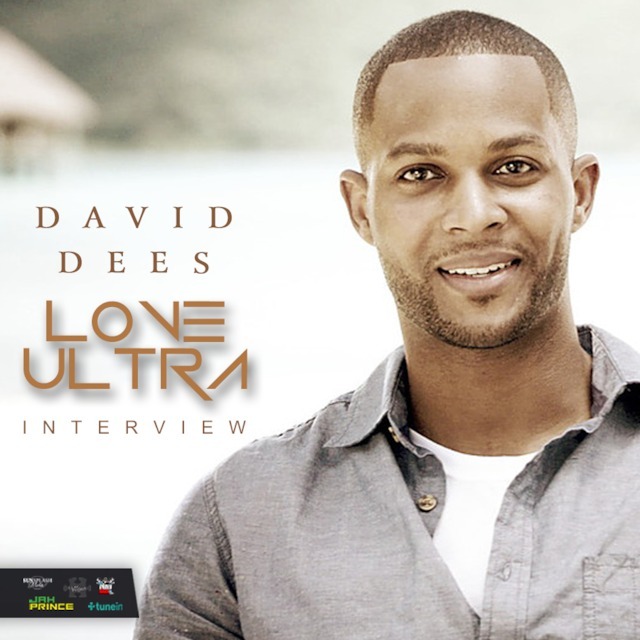 Love Ultra Radio spoke with creative David Dees. Learn when he was introduced to music, what sport he used to play and what inspires him when listening to music. 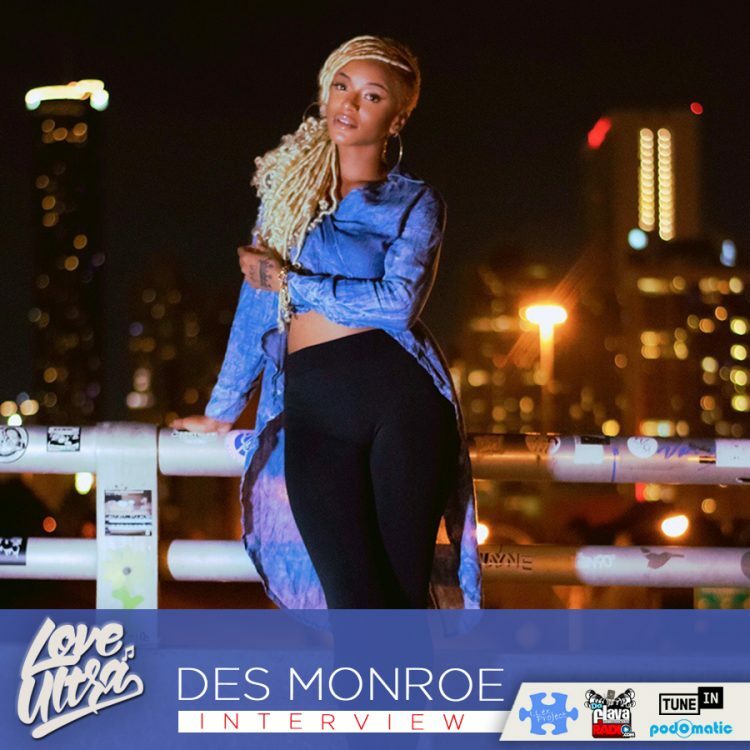 Listen to his definition of how music genres mesh together, why the independent way works for him and how long it takes for some to creative works of art. Follow David Dees, check for his new single “Jokes On You” and find out what David Dees loves ultra. 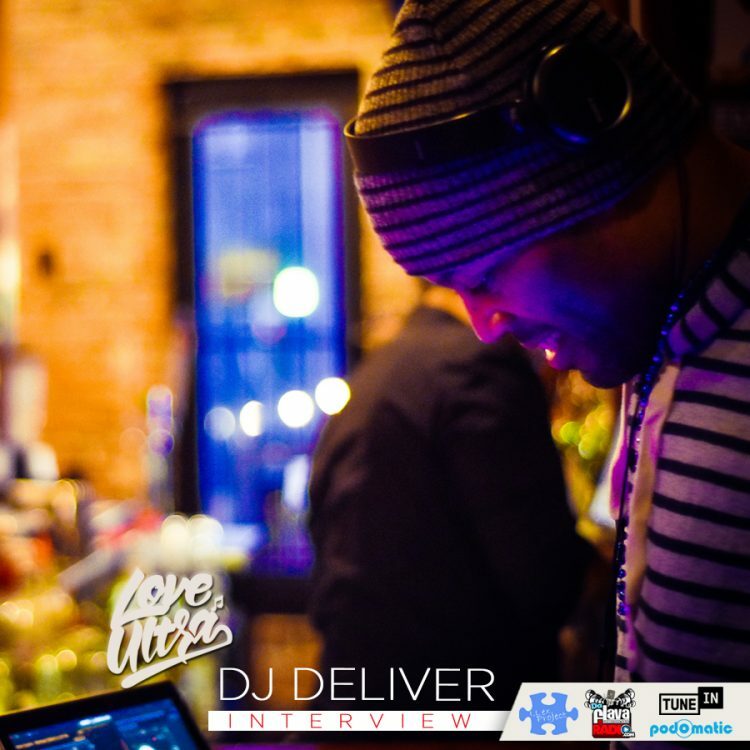 Love Ultra Radio spoke with Karin Smoot, festival director for House In The Park Atlanta. Find out who founded House In The Park, how and when the festival started, and why this dance culture crave is “What’s Happening”. Karin Smoot, Brooklyn native, lover of many music genres, shares with us what house music genre culture consists of. Don’t miss this Labor Day Weekend full of family, food, fun and festive music in Atlanta, GA. 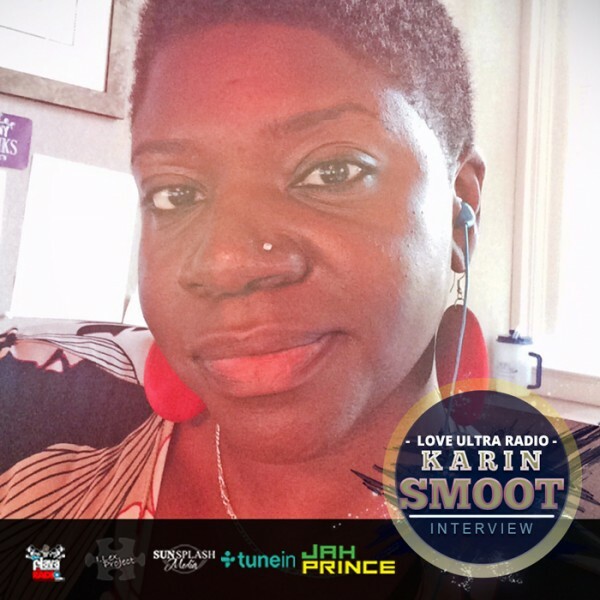 Listen here to find out what Karin Smoot loves ultra. Click: House In The Park for more information. 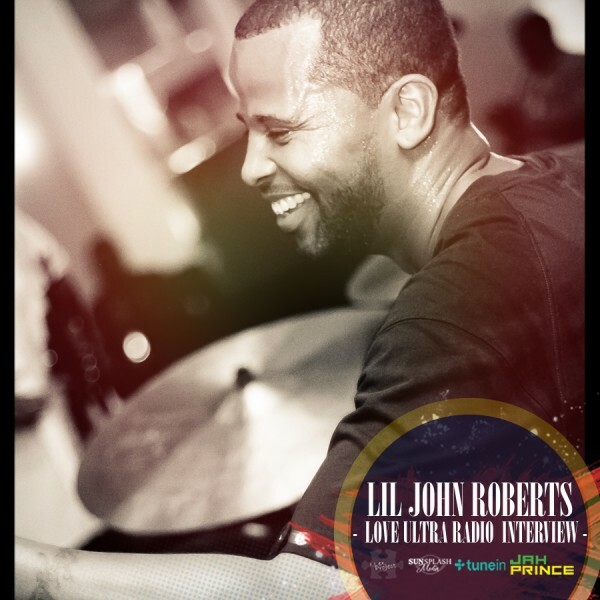 Professional drummer & music producer, Lil John Roberts was our guest on Love Ultra Radio. 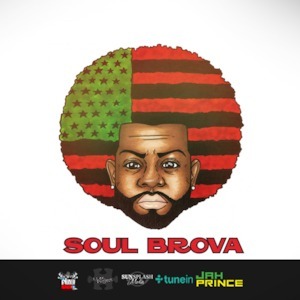 Lil John Roberts introduced us to his musical background, traveling and touring, and helped us to understand some different drumming technique and style. Love Ultra Radio learned the meaning of “The Heartbeat”, Lil John Roberts’ debut album which released last year. The Heartbeat is full of cameos and surprises that don’t miss a beat. Find out how Lil John Roberts staple good music magic, who some of his musician friends are and what he ultimately loves ultra.